Tucked in the heart of SoHo, Marisa Perry Atelier has called 154 Prince Street “home” since it’s opening in 2004. Established by the husband-wife team of business owner Marisa Perry and designer Douglas Elliott, Marisa Perry Atelier has earned a reputation for “the best micro-pave around” – New York Magazine. Marisa Perry Atelier enlists only master jewelers, (model makers, metal workers and diamond setters), to create each commissioned ring. Our micro pave settings are fashioned by hand, with diamonds skillfully set under a microscope – the true artisan way. Our designer, Douglas Elliot, is involved in everything we do. His attention to detail is unparalleled and leaves no room for mediocrity. Because of this, we have the unique ability to custom make almost anything requested. In fact, we are one of the few remaining places that still take the care to carve the wax by hand. 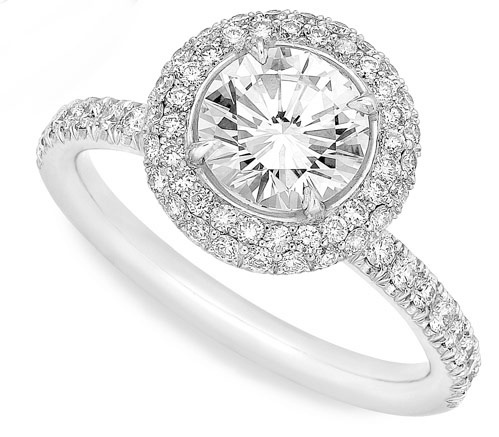 Because we care, we find the diamond that’s perfect for you. If you don’t find exactly what you’re looking for when you browse our extensive inventory, just let us know. We are able to source any diamond you request – if it exists, we can find it. We don’t want you to just be in love with your setting; we want you to also fall in love with your stone. When you make an appointment with us, you have the opportunity to see an array of diamonds that meet your specifications. This way, you are able to choose the stone that has that special something, that intrinsic sparkle that will catch your eye forever. 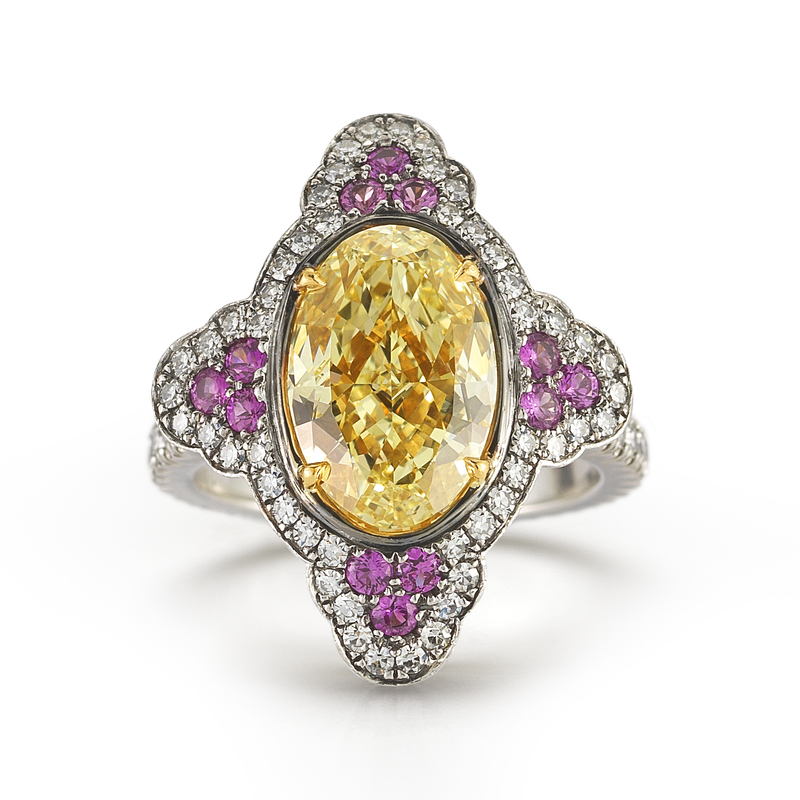 All stones that come from Marisa Perry Atelier are conflict-free with Kimberly guarantee. 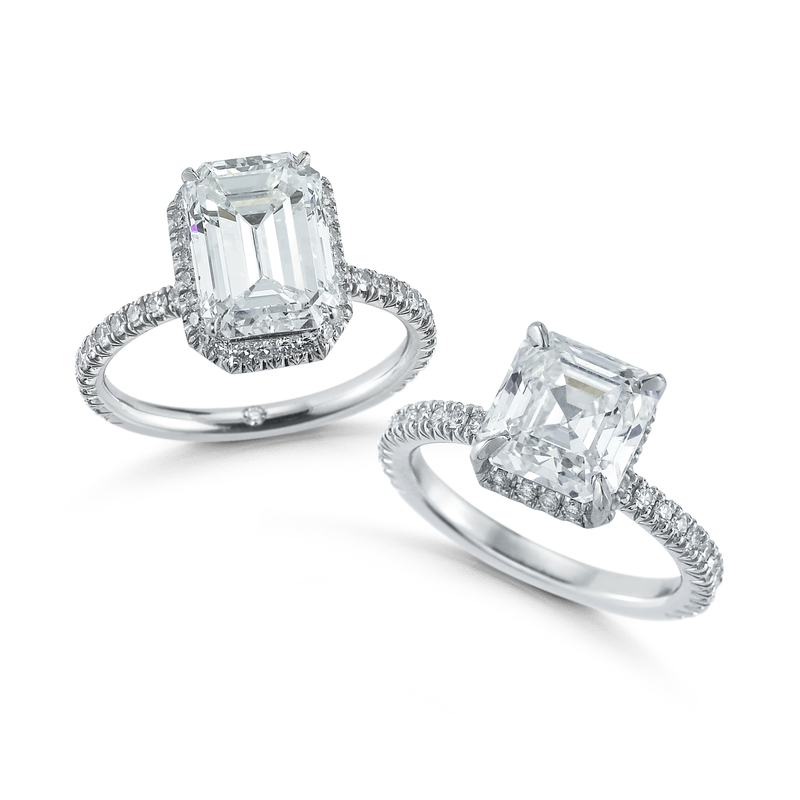 The majority of our stones (the exception being the occasional antique piece) are GIA, AGS or Forevermark certified. We believe in giving our clients our best. It’s a privilege to play a part in the start of so many love stories and we don’t take that for granted. Knowing we helped a family make the decision that is the best for them and confirming it each time they come back to visit, is the most fulfilling part of all we do. Love sapphires, always have. Like the idea of the tiny pink diamond inside the band, I had never seen that before. Thanks, Mark. Our designer thought it would be a nice touch.